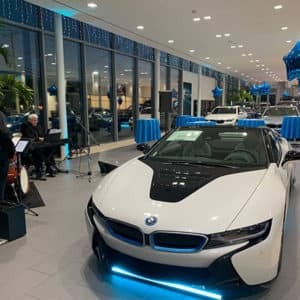 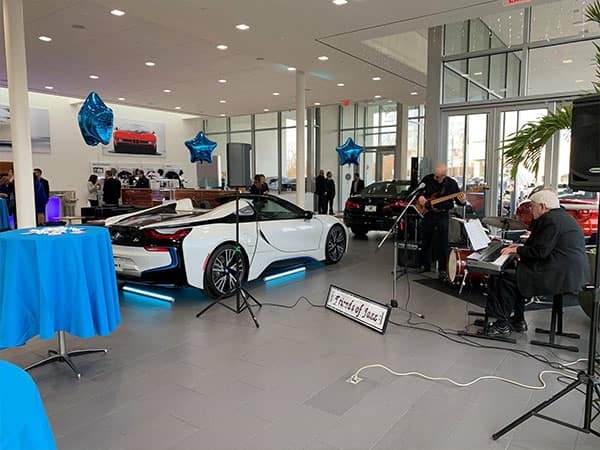 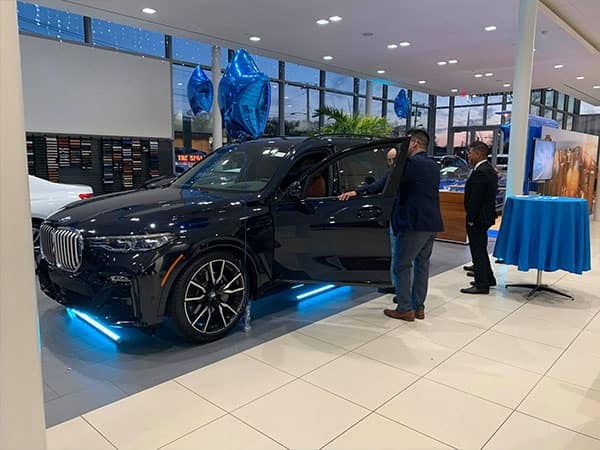 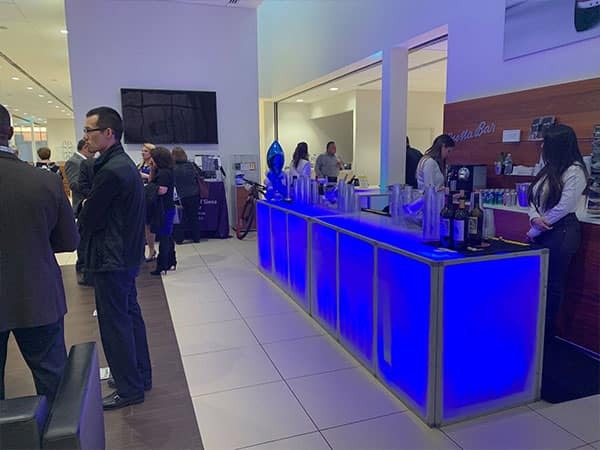 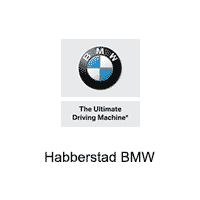 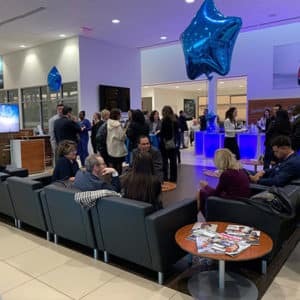 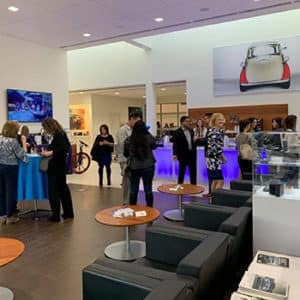 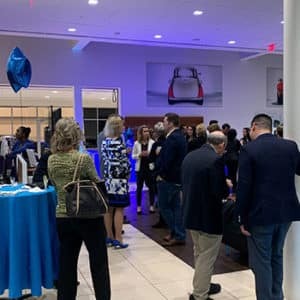 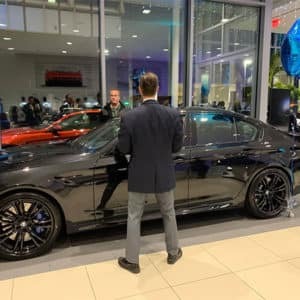 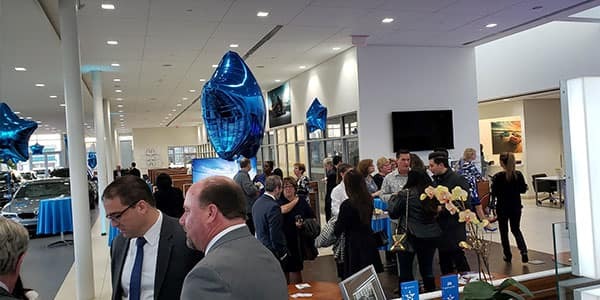 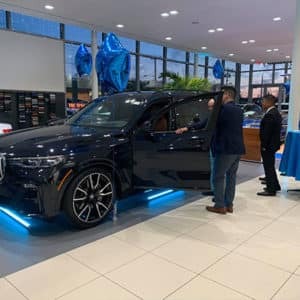 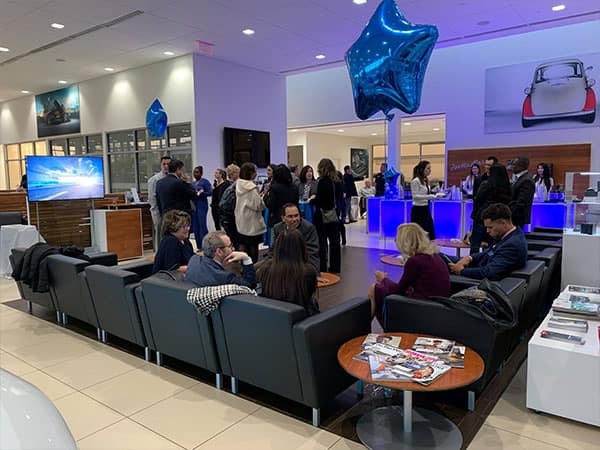 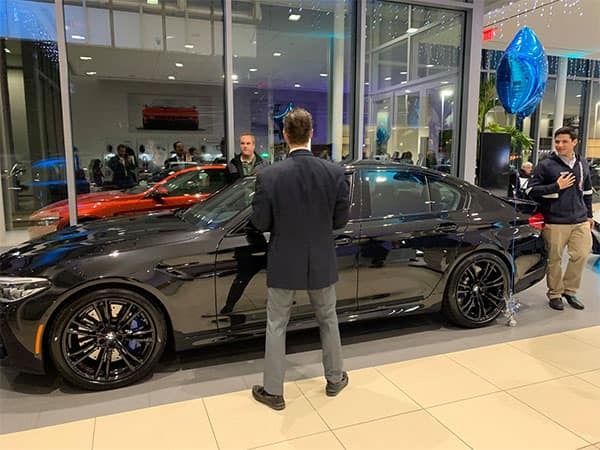 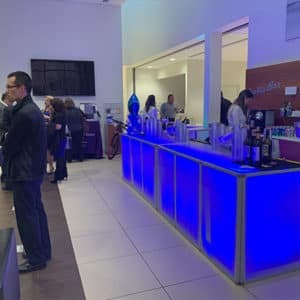 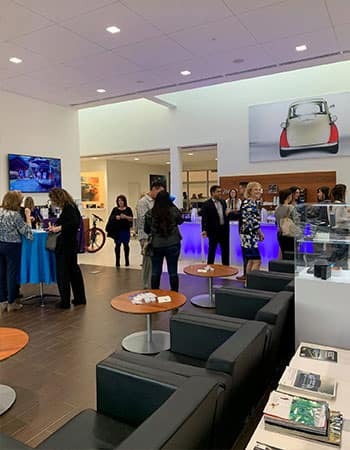 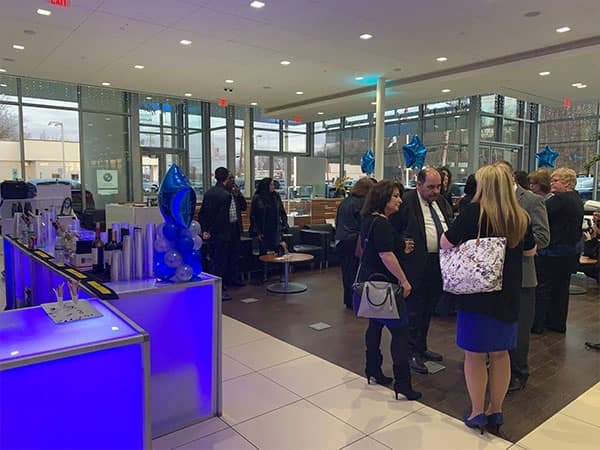 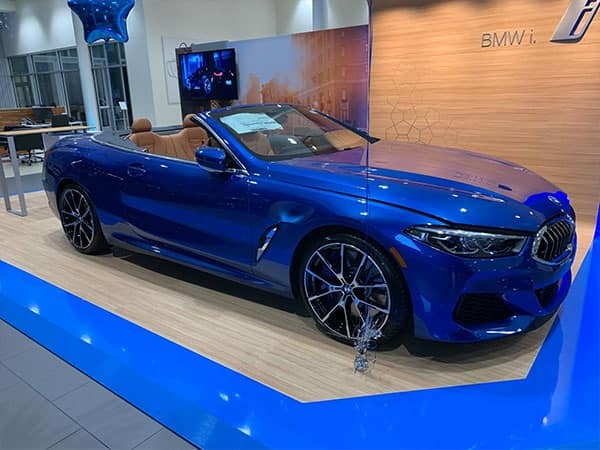 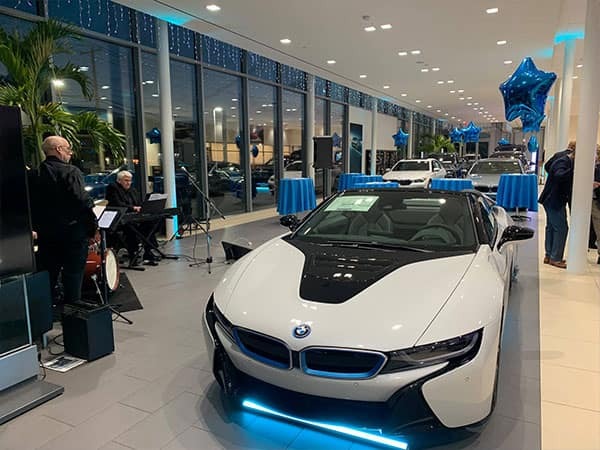 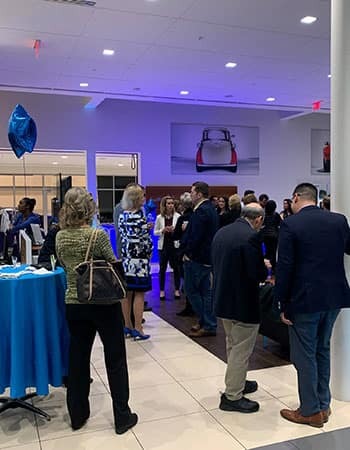 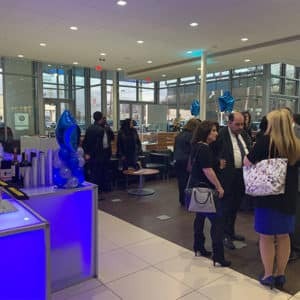 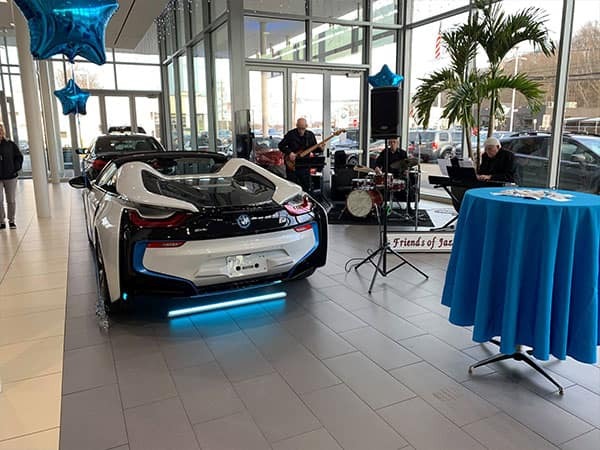 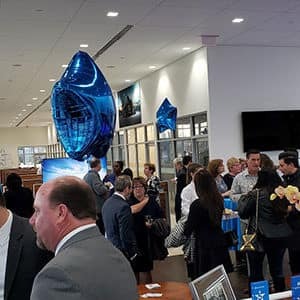 March 27th, Habberstad BMW hosted an event that will make a difference in lives for years to come. 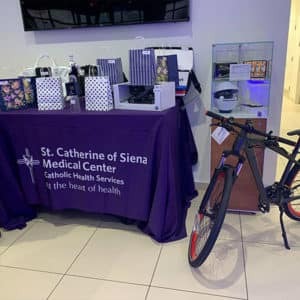 The team in Huntington opened their showroom for The St. Catherine of Siena’s Colon and Rectal Screening Program. 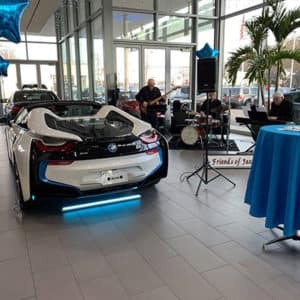 Attendants enjoyed hors d’oeuvres, cocktails and a three-piece jazz band. 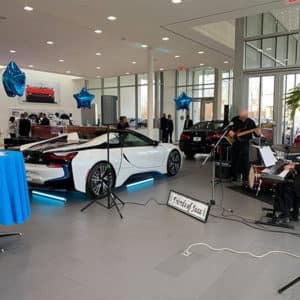 A lucky handful won prizes. 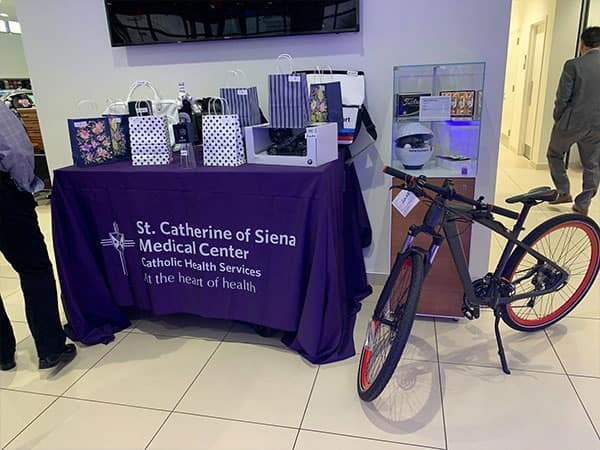 Everyone, though, had the pleasure of helping support the incredible work of St. Catherine of Siena Medical Center. 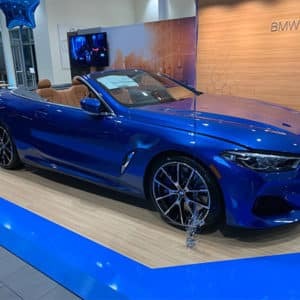 Proceeds go directly to the less fortunate people in our community at a time when they need it most.